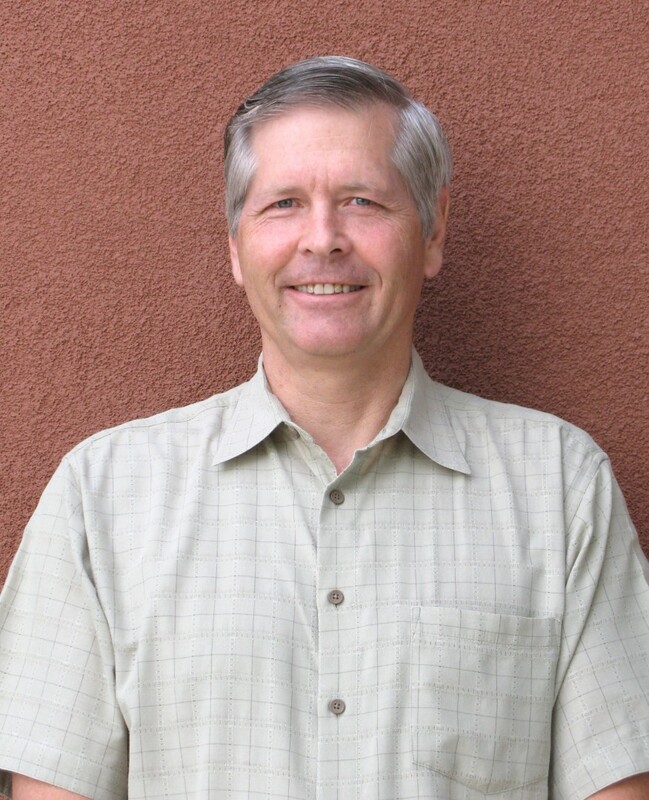 Our Principal Staff at Sharrah Dunlap Sawyer, Inc.
Greg Dunbar has nearly 40 years of experience in the construction and land development industry in Shasta, Siskiyou, Tehama, Trinity, Humboldt, Lassen, Yuba, Glenn, and San Benito counties. Before his association with Sharrah Dunlap Sawyer, Greg was a licensed building contractor. His firm was involved in building technically challenging custom homes, professional offices, and retail buildings. As a civil engineer and environmental designer, Greg’s work includes the design of earthwork, and utility and drainage systems for numerous land development projects. He knows earthwork design, water distribution, and wastewater collection systems, as well as the analysis and design of open channels, reservoirs, and other drainage-related structures. Greg specializes in the design of storm water collection, conveyance, detention, and treatment systems for projects ranging from large residential subdivisions to small commercial developments. Mike Dormer has served as a project manager for Sharrah Dunlap Sawyer, Inc. since 1989 and has over 31 years of experience in the disciplines of planning, design and surveying in the field of civil engineering. 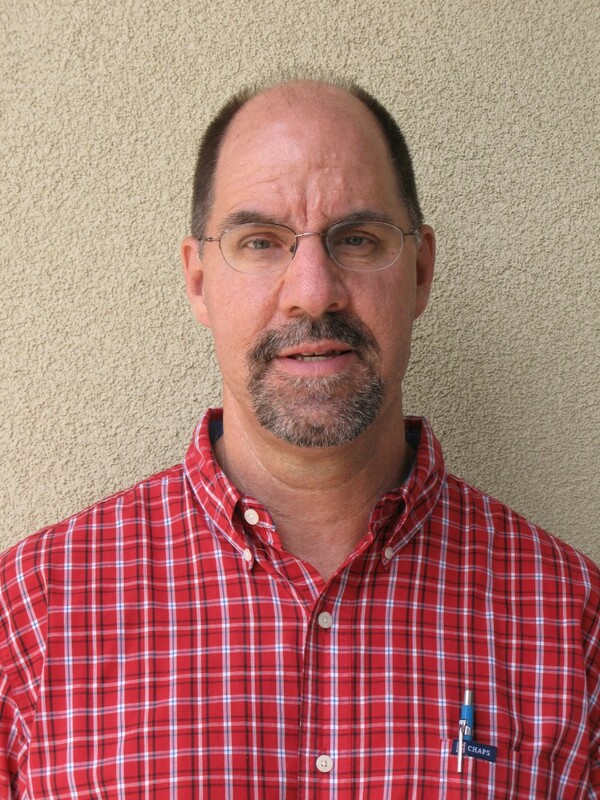 His work includes the planning and design of schools, residential subdivisions, parks, commercial and industrial projects and various public facilities from the South San Francisco Bay Area to the Northern California border. Mike is also experienced in the preparation and processing of assessment districts, including the creation and presentation of engineer’s reports and assessment diagrams. At SDS, Mike has served as the project manager and designer of more than 30 residential projects in Northern California consisting of more than 2,500 single family lots and 500 multi-family units. He has also designed numerous large industrial and commercial projects in the Redding area. 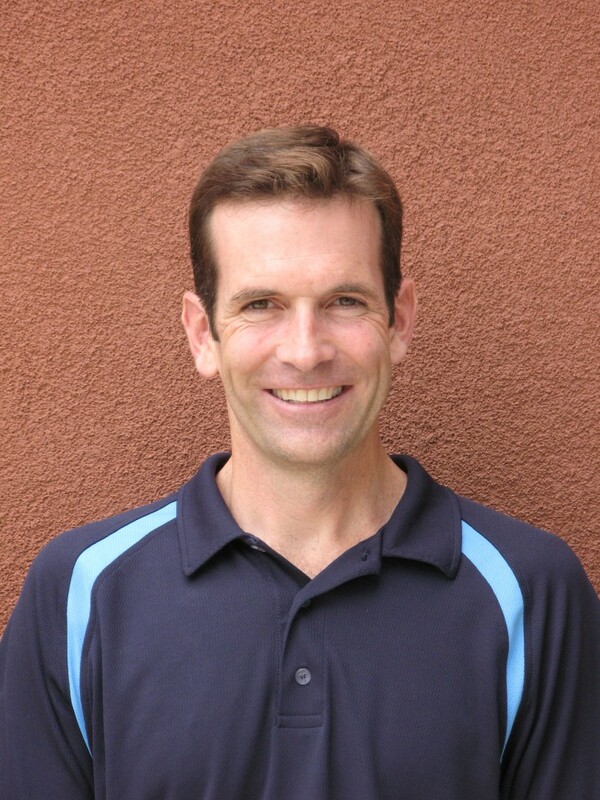 Prior to joining SDS, Mike worked for Bissell and Karn in Pleasanton, California where he was heavily involved in the design and development of the Hacienda Business Park. Josh Martin has 20 years of experience as a land surveyor on private and public sector projects throughout California, Oregon, Washington and Georgia. Josh’s career began in Oregon and Washington where he was a Survey Technician/Party Chief for the firm of Tomkins Land Surveying performing various types of surveys including Cadastral, ALTA, boundary and construction surveys. Josh continued to build his land survey knowledge and experience as a Survey Coordinator with the firm of Prime Engineering in Atlanta, Georgia where he coordinated four survey crews throughout the greater Atlanta metropolitan area. Josh joined SDS in 2005 where he serves as the Survey Manager responsible for oversight of all field surveys, preparation of final maps, records of survey, ALTA/ATSM land title surveys, topographic, boundary and right-of-way surveys and all aspects of construction staking. Josh is instrumental in guiding SDS into leading edge technology including utilizing robotic stations and GPS systems.